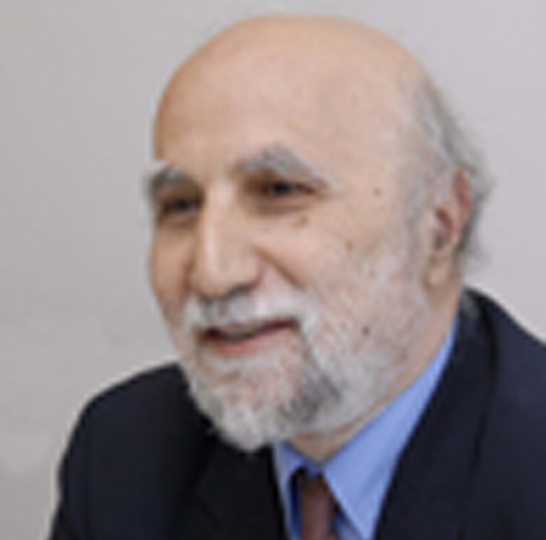 A prolific and elegant writer, Ajami is the author of numerous books, including Vanished Imam: Musa al Sadr and the Shia of Lebanon, Beirut: City of Regrets, The Dream Palace of the Arabs: A Generation’s Odyssey and The Arab Predicament: Arab Political Thought and Practice Since 1967. His most-recent book is this year’s The Foreigner’s Gift: The Americans, the Arabs, and the Iraqis in Iraq. Fluent in Arabic, Ajami is also contributing editor to U.S. News & World Report, a consultant on Middle Eastern affairs for CBS News, and a member of the editorial board of Foreign Affairs and the board of directors of the Council on Foreign Relations. He is a frequent contributor to The New York Times Book Review and The New Republic, as well. Ajami earned his Ph.D. at the University of Washington.